This fun decal kit features 120 rub on transfers and a pencil. 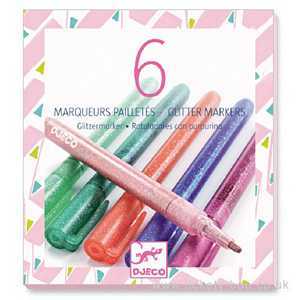 Simply rub the pictures with the provided pencil and the image transfers onto the paper underneath. 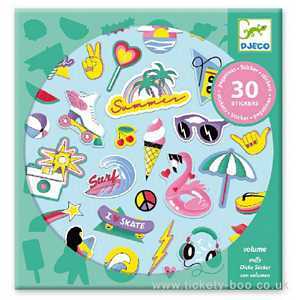 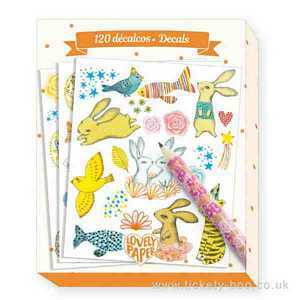 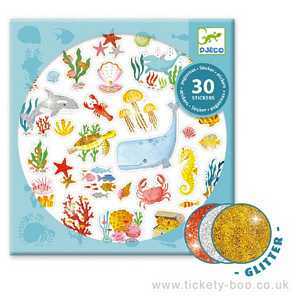 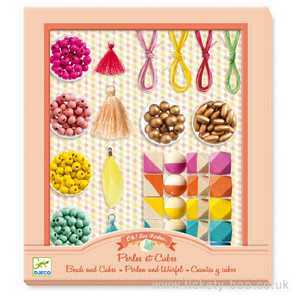 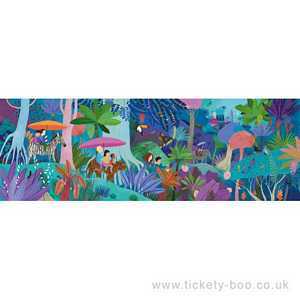 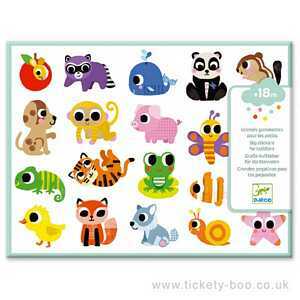 Contains 6 sheets of transfers featuring birds, flowers, leaves, rabbits, fish, cats and more along with one pencil.